Post and Wire, also known as Sprung Wire is an effective and discrete solution. Used primarily on all types of ledges it is ideal for low populated areas. The system works by creating an unstable/sprung wire running across the effective area. The bird will try to land in the area and while not gaining a significate perch on the thin wires will move on. 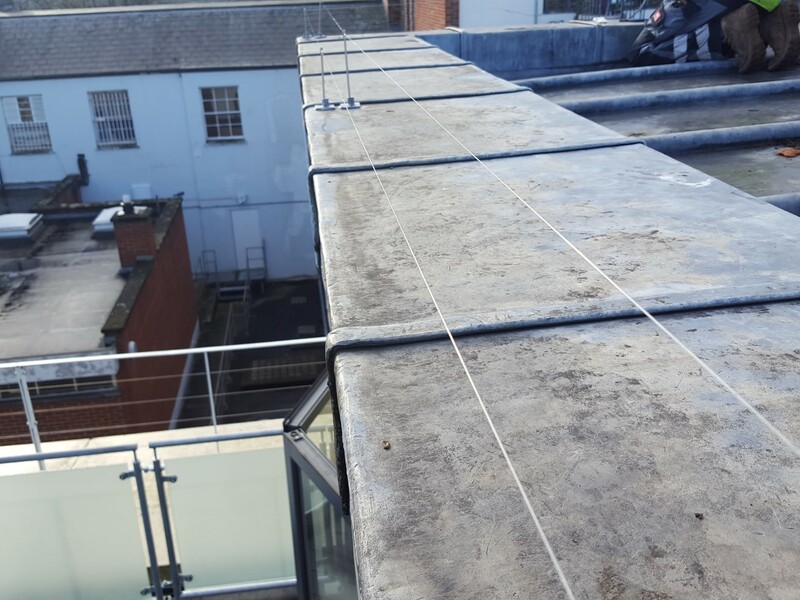 Wires are held in place using stainless steel posts (Only 4mm diameter) and can run for any length on any type of surface. This is one of the easiest systems to install incorrectly. Depending on the species, the width of the ledge and substrate it is imperative the system is installed correctly. We have installed 1000’sKm of Post and Wire with effective results. Trust our fully trained and experienced technicians to install this for you.